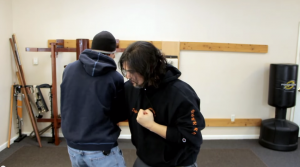 Is Wing Chun Broken ? Now I am going to start this post off very informal. I am actually doing an experiment. You see I need a ton more traffic sent to my Kung Fu Lessons Online site. I just realized that I am not using all my resources to get more traffic. 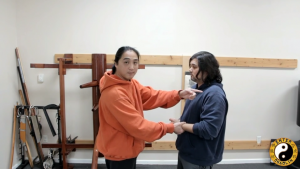 With that being said, In this post I am going to talk about Wing Chun. It’s one of the martial art styles I have been practicing for the past 20 years. If I was to be honest with myself, I first looked at Wing Chun because I read Bruce Lee’s Tao Of Jeet Kune Do. Once I realized that his main martial art style was Wing Chun I needed to learn more about it. For years now I haven’t been sure what I should write about in this blog. Well, like a ton of bricks it hit me, I am going to tell the same stories the difference being I am going to talk from a different perspective on each blog. Basically I am re purposing my content for those of you that know me through my internet marketing years. Once you get past surface level as a martial artist you start to understand some real truths. To give you an example it took me 5 years to realize that I was using to much force / strength in my training. It took me another 5 years to again realize that I was using to much force / strength. Can you imagine taking 10 years to fully realize that you are using muscle rather than skill? My point is simply this: Eventually all paths lead to the same place, it doesn’t matter what style you study. There is a universal truth and once you know it you will begin to realize that the reason Wing Chun is broken is because of people’s pride and ego’s. We didn’t start Enter Shaolin to tell people that what they are doing is wrong. 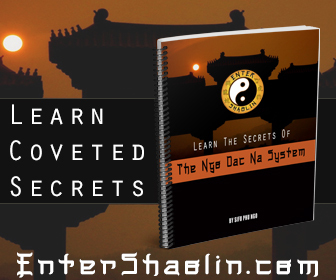 We started Enter Shaolin to help people find the universal truth in martial arts. I know it’s a pretty bold statement. 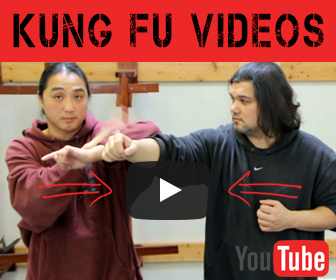 For your Wing Chun to work, you need to understand how the energy projection works with your body. Once you understand this you will better understand how to get your techniques to work effortlessly. Studying Tai Chi taught me how to connect my body and project my energy correctly. I highly recommend if you haven’t yet, start doing some Tai Chi training it will do wonders for your Wing Chun training. 5 Ways to Bring Mindfulness into our Martial Arts Practice.